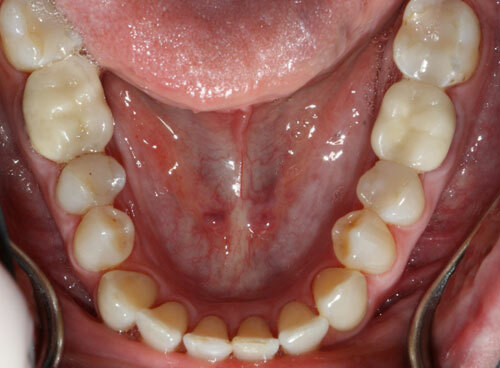 Even the most dedicated flossers and stringent brushers can suffer a cavity. If the decay is in a hidden area, like the back of a tooth, then a silver filling – also called a dental amalgam – is usually sufficient. But what if you have a cavity in a highly visible location? 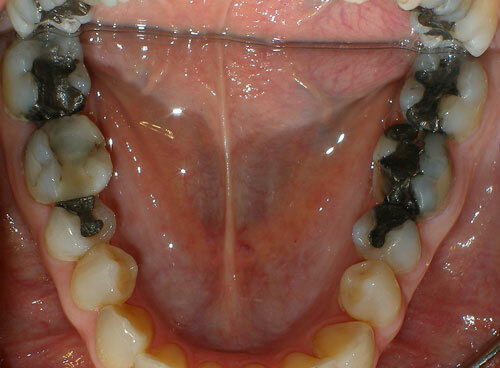 That’s when white fillings, also known as a composite resin, come in. 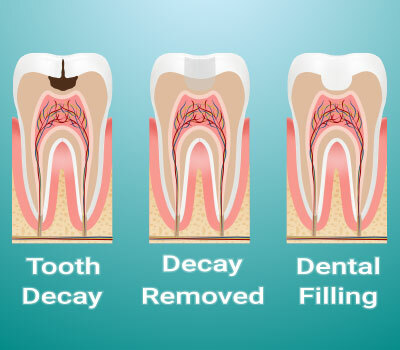 You won’t notice much difference in the process of receiving a white filling and having a cavity filled with a traditional silver filling. 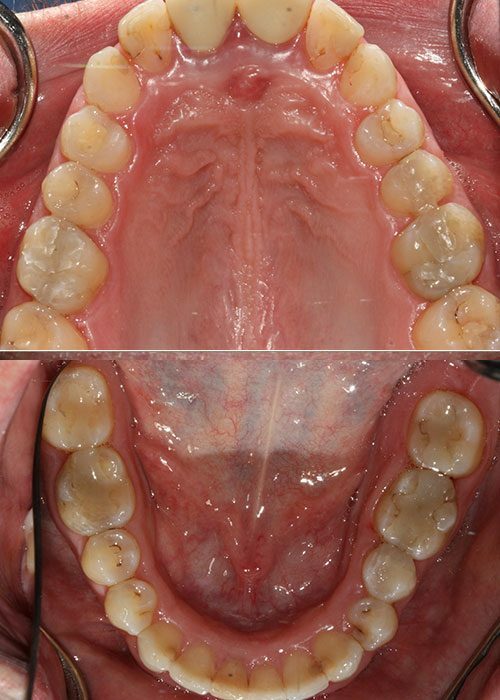 After applying a local anesthetic, Dr. Govani will prepare the cavity for the composite. The composite is introduced in layers and hardened with a special light. After the cavity is filled, Dr. Govani will mold the composite to blend in seamlessly with your tooth. Of course, the main benefit of a white filling is that no one can tell it’s there! Your filling will appear no different from your natural tooth. White fillings are also ideal for smaller cavities and will help to strengthen the remaining part of your tooth. Contact North Penn Dental Care today at (215) 822-9600 to book an appointment for a natural-appearing white filling. Pete came to see us with concern “ not seen a dentist in long time and I need help fix my teeth”. He came with broken tooth on lower right side, after taking care of his initial concern, we took pictures and showed Pete him how his mouth looked and what we can do to fix it. We started with deep cleaning and then removed his wisdom teeth as he has difficulty in keeping it clean, then we talked about getting his crowding and spacing on his teeth taken care of with Invisalign, after which we replaced all his old silver filling and cleaned the decay under the old filling and placed new white fillings. Pete is doing great to keep his teeth in good condition and comes for his regular check up regularly. Jean came to see us with concern of “broken tooth on lower left side”. As usual we started with her picture of teeth and showed her what her mouth looked like. 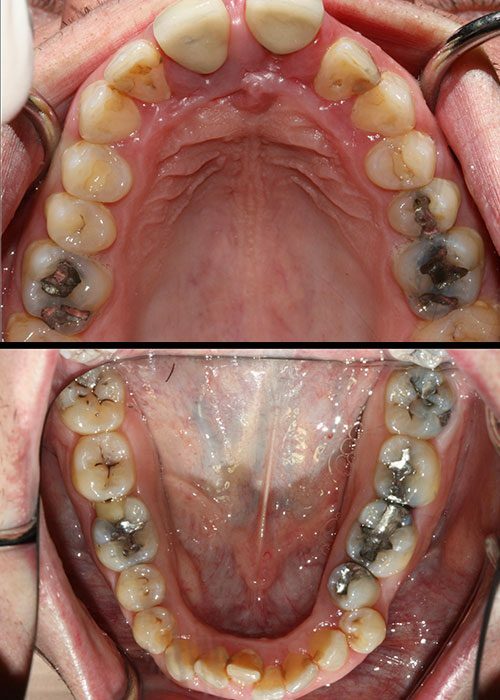 She did not like black unsightly silver fillings that she had for long time and hence we put up a plan where we cleaned her old silver and put white filling where we had enough tooth structure and where we did not have we replace with crowns (Caps). After her mouth was fixed we took finished picture and as expected she is very happy with the result. Pictures tells thousand words. Call us at (215) 822-9600 to schedule today!